MOVE-IN-READY!! 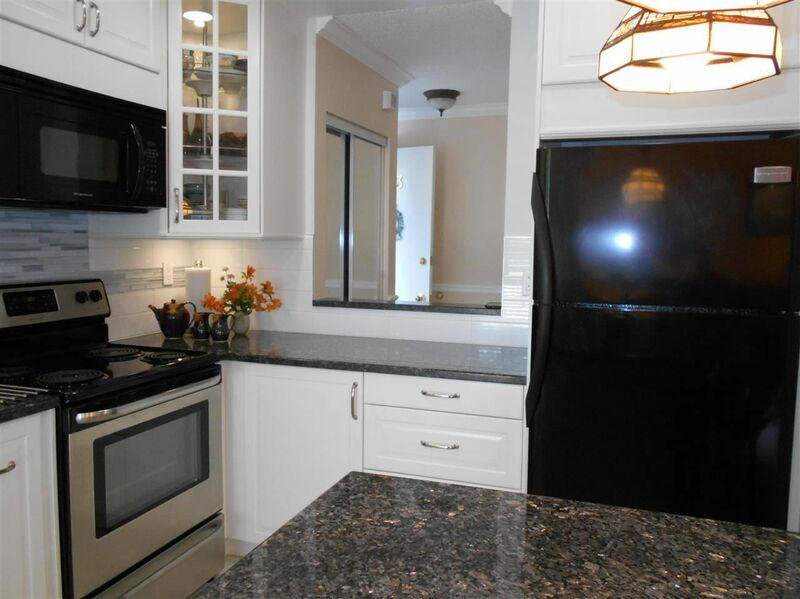 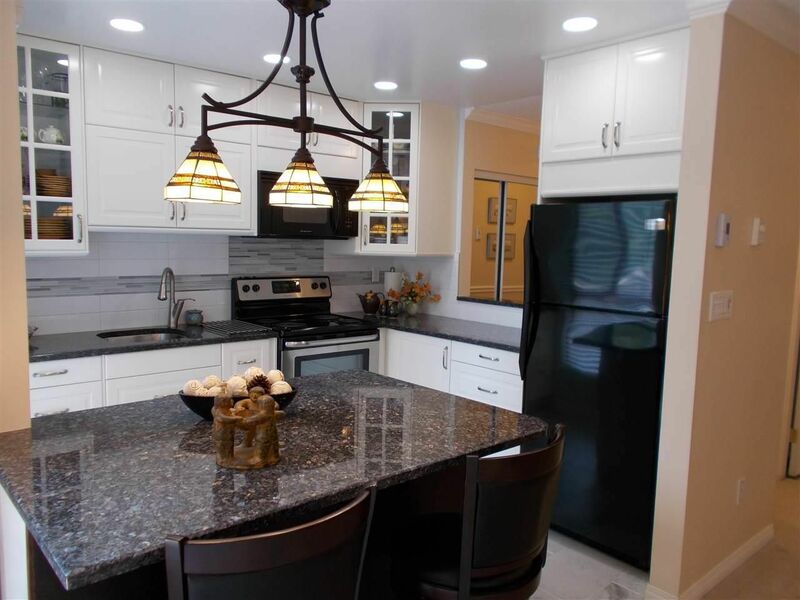 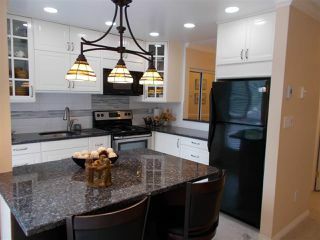 NEW KITCHEN with GORGEOUS NEW GRANITE COUNTER and ISLAND, NEW CUPBOARDS, NEW APPLIANCES, NEW HEATED TILE FLOOR, NEW UNDERMOUNT SINK AND ALL NEW LIGHTING! 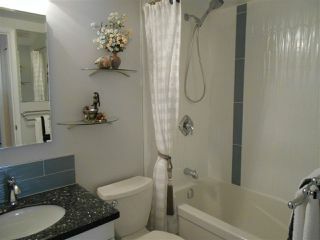 NEW BATHROOM with GRANITE VANITY, DEEP TUB and GORGEOUS TILE SURROUND, NEW TOILET, NEW TILE FLOOR AND NEW LIGHTING! 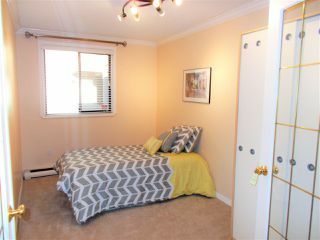 UPDATED DOORS & FRAMES (including glass French doors on den/3rd bedroom), LIGHTING, CROWN MOLDING and PAINT THROUGHOUT, AND NEW DRYER TOO! 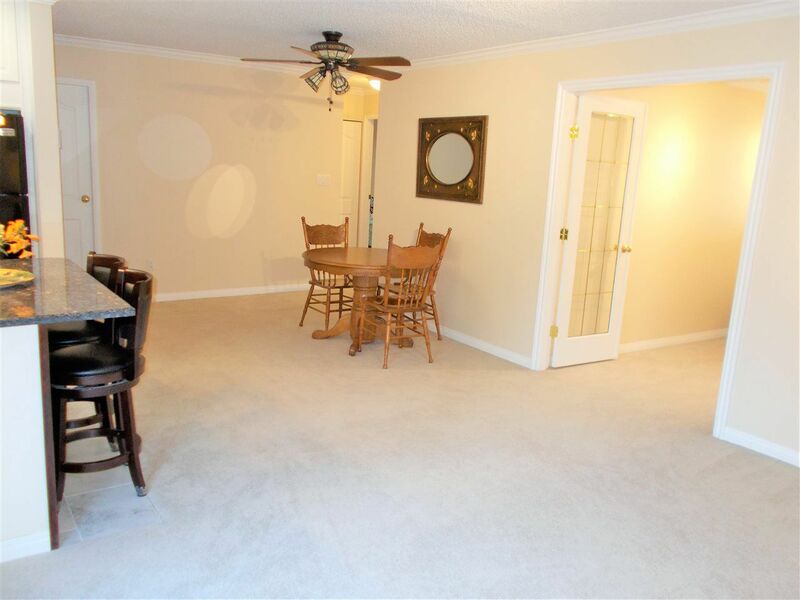 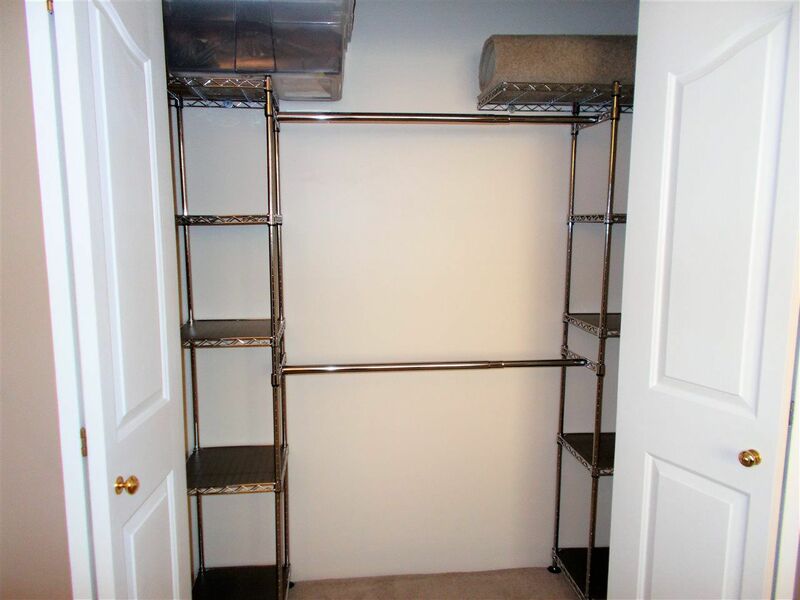 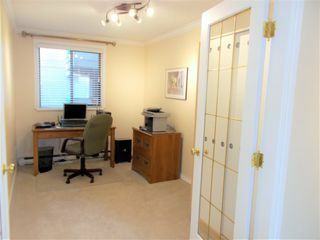 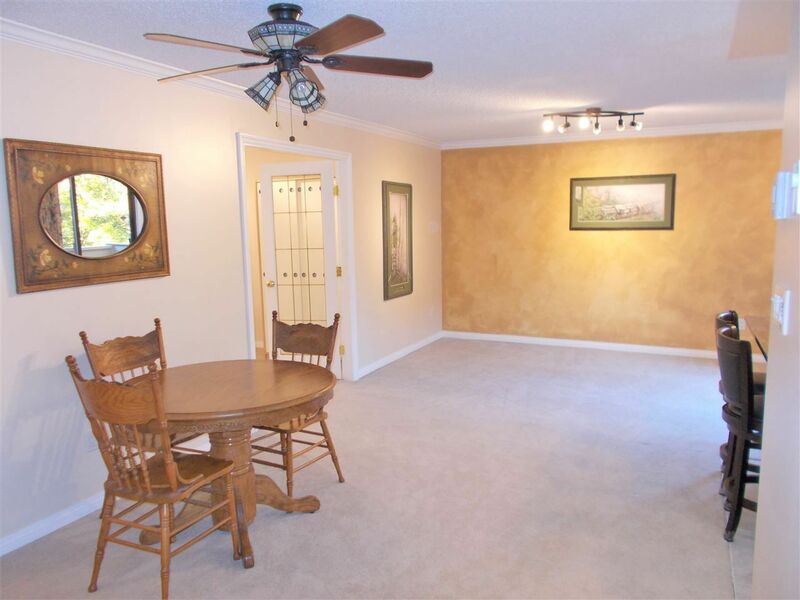 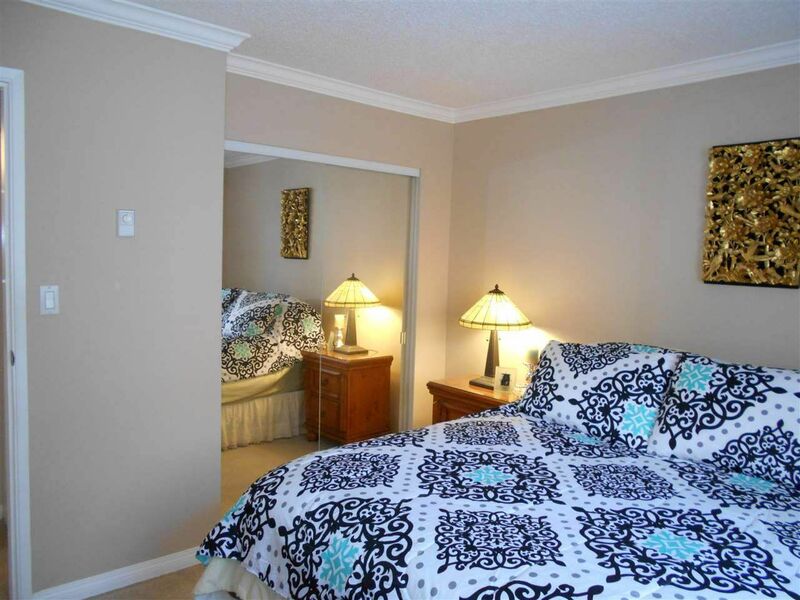 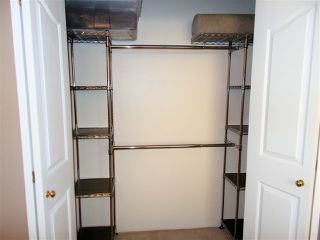 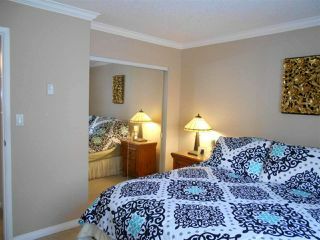 Lots of STORAGE in-suite, and luxurious high quality carpet! 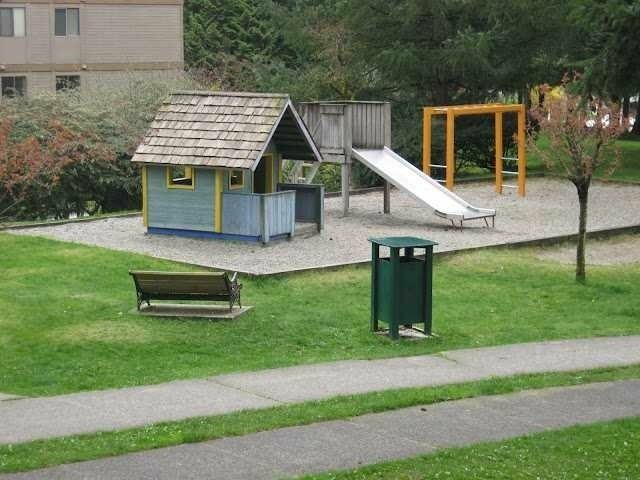 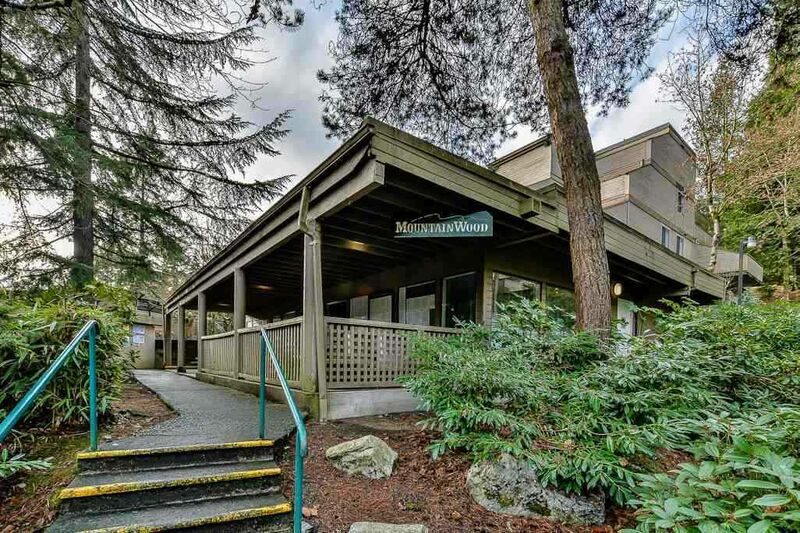 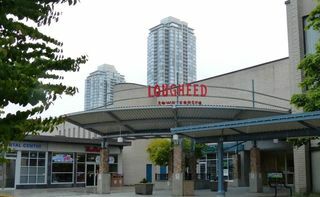 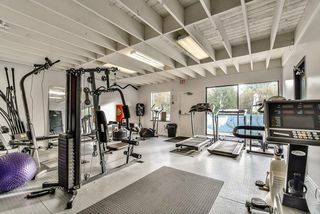 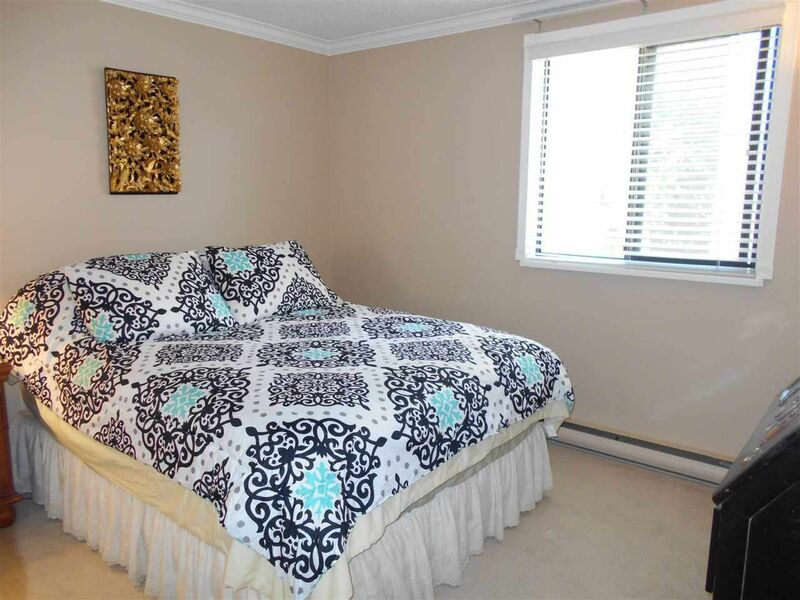 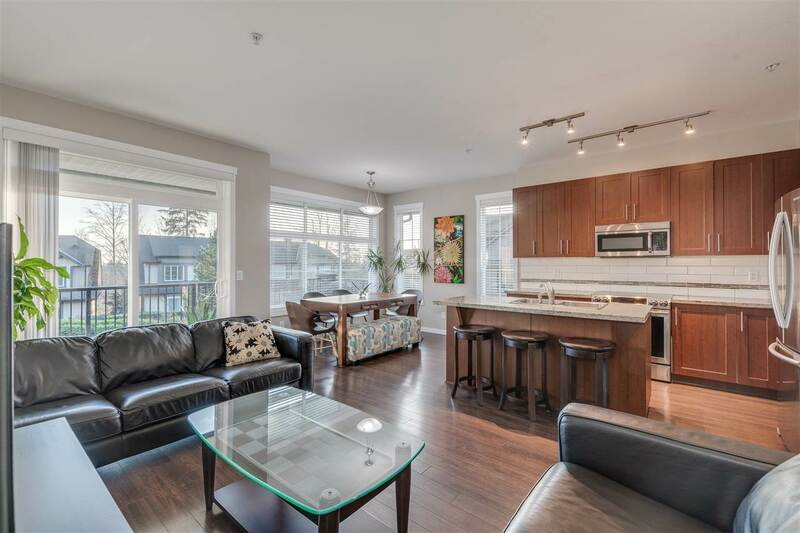 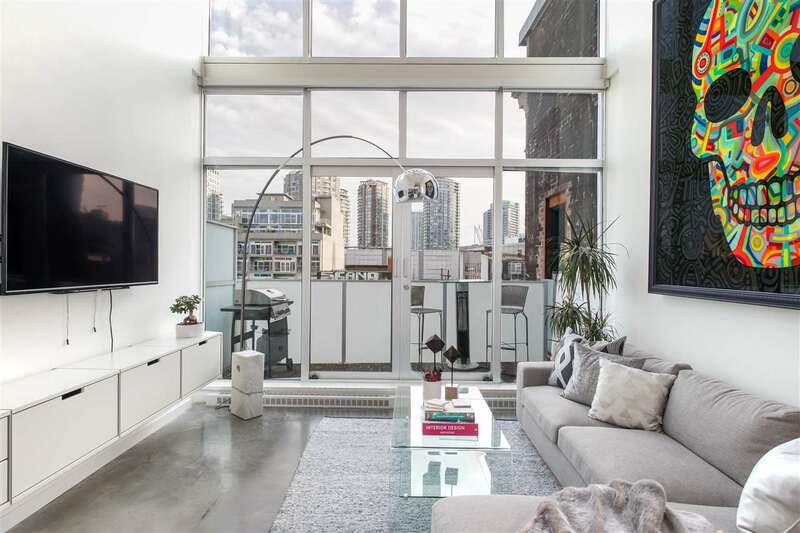 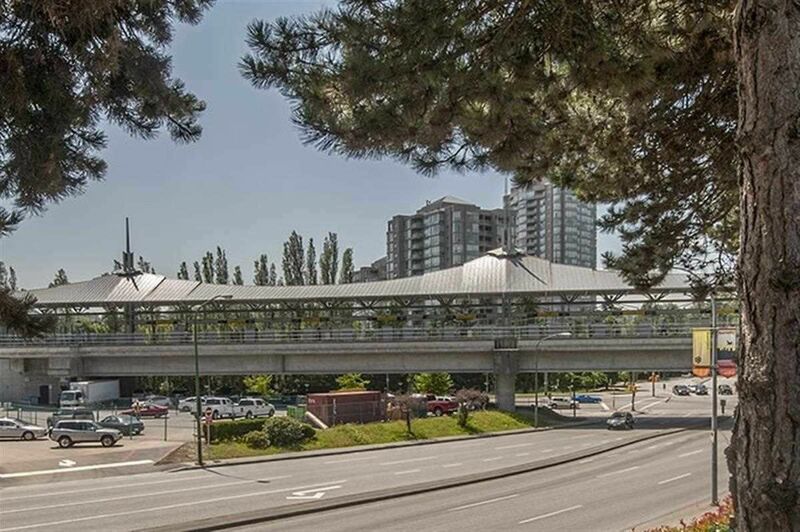 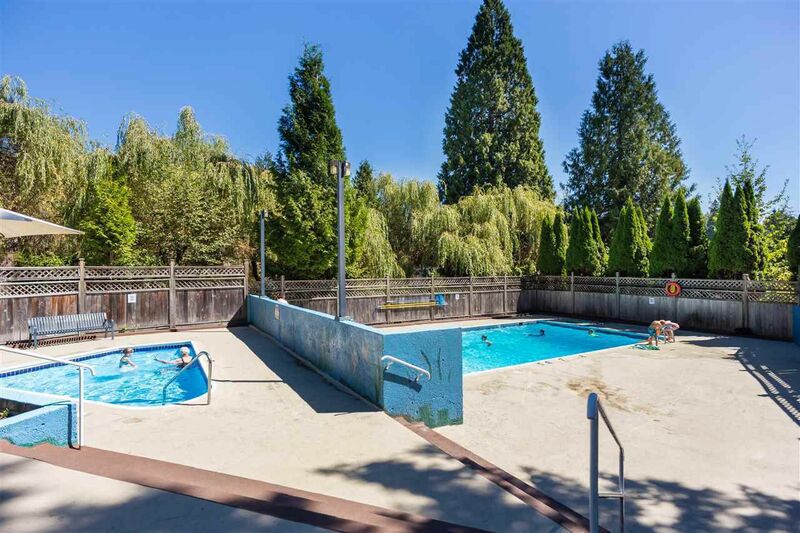 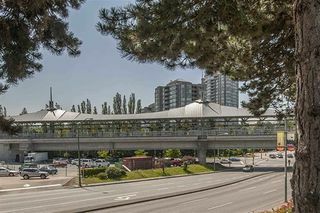 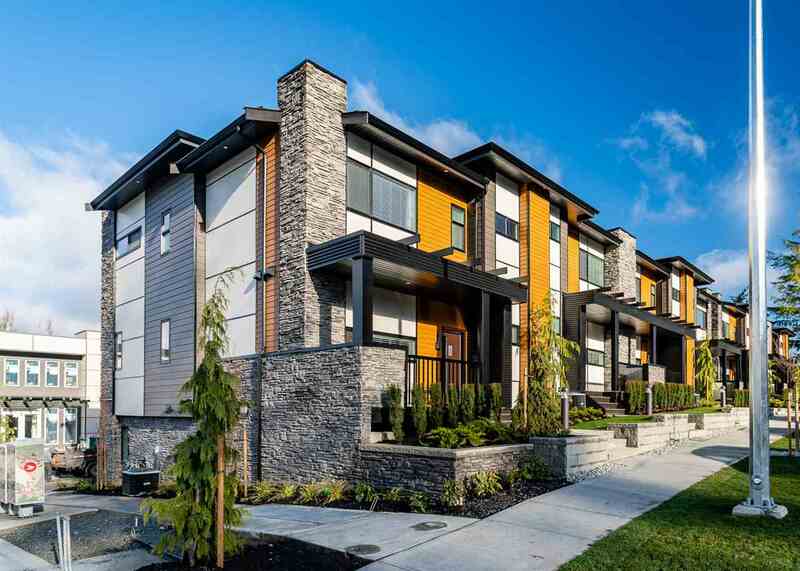 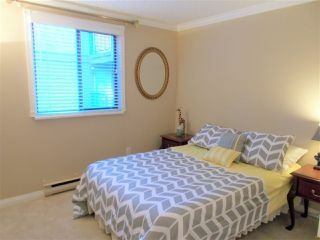 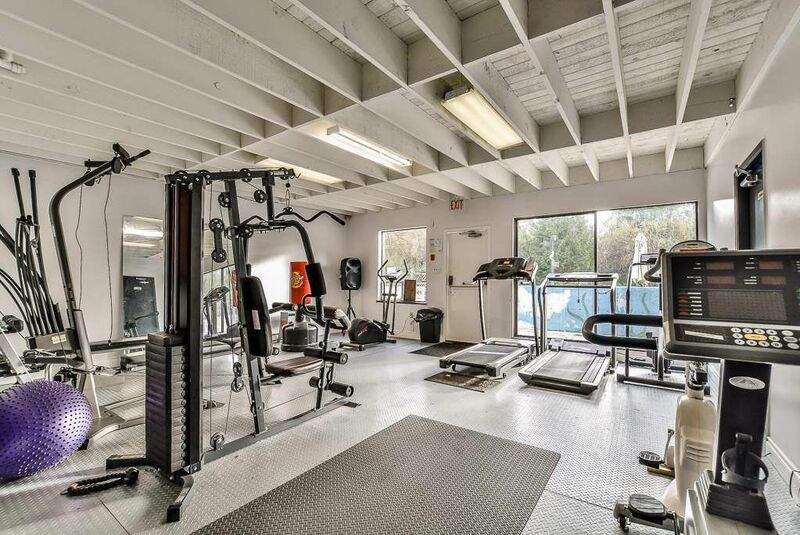 Close to SKYTRAINS, SHOPPING (10 minute walk to Lougheed Mall!) 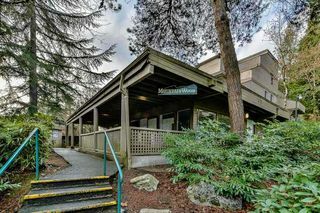 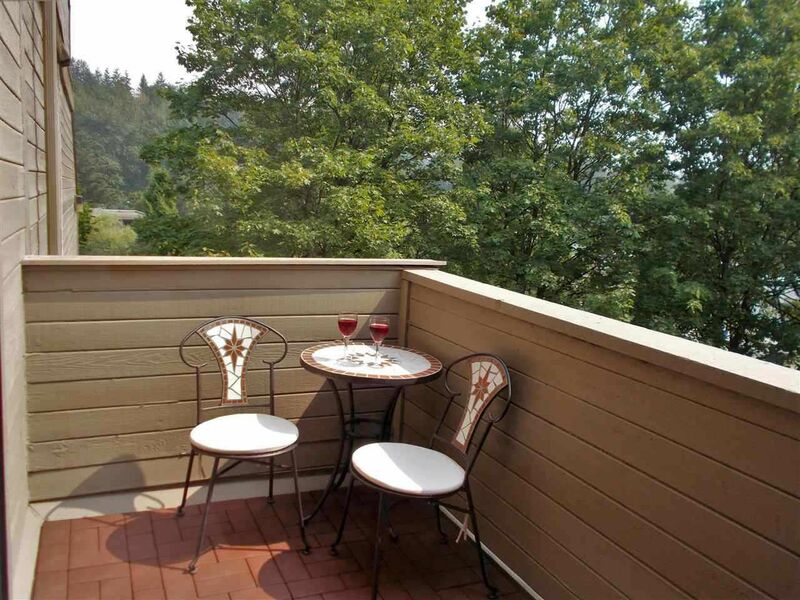 SERVICES, PARKS, SCHOOLS, RESTAURANT, RECREATION and ACCESS to HWY 1! Two outdoor pools, exercise gym with saunas, and party room! 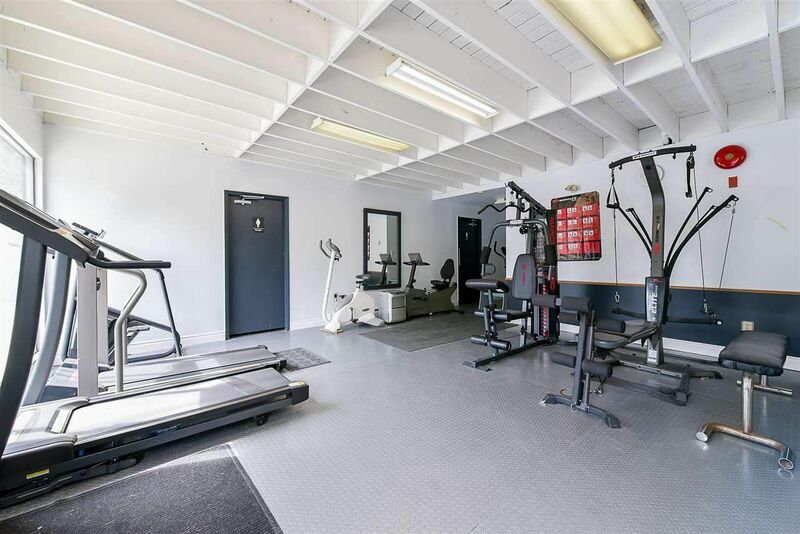 RENTALS ALLOWED-can rent for $2400/month! 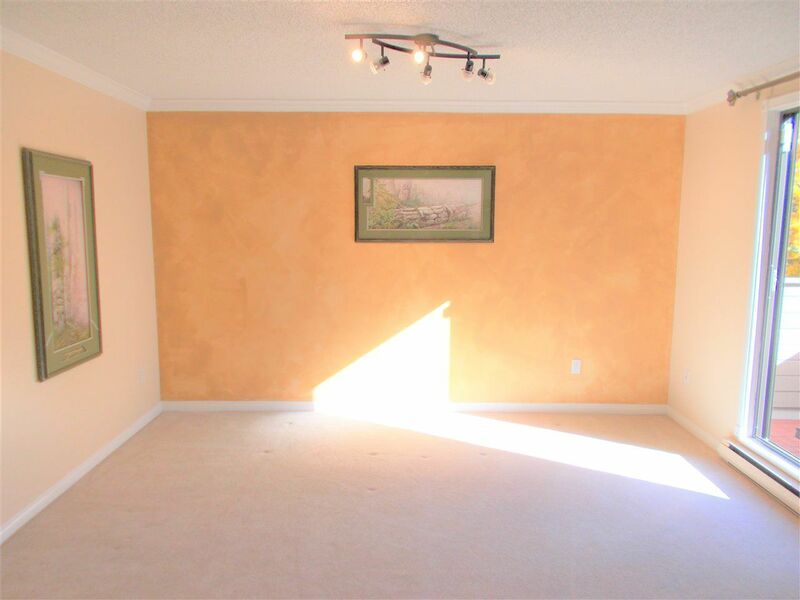 Big Pets OK!! 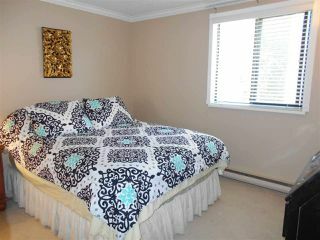 OPEN HOUSES Nov 24 at 2-4PM AND Nov 25, 11am to 1pm.